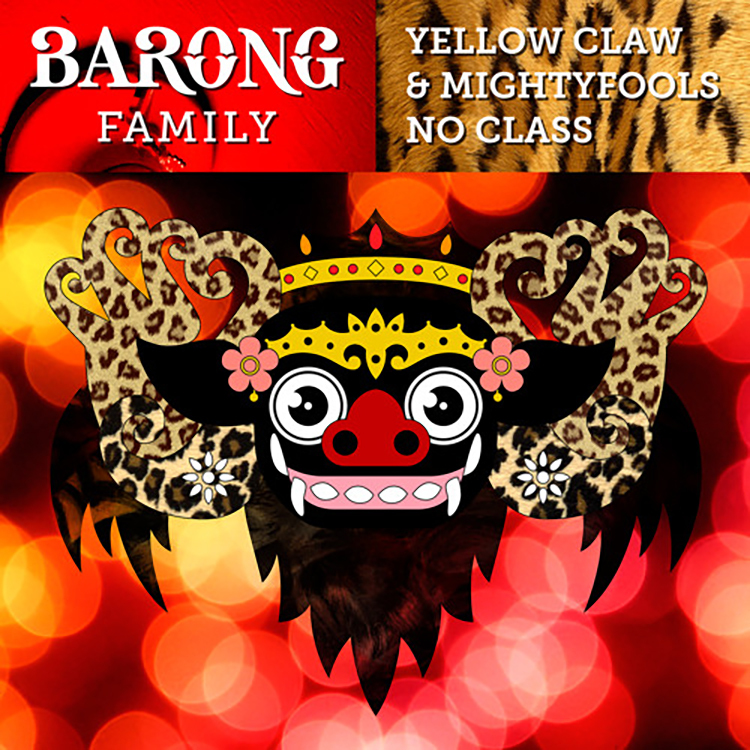 When you hear Yellow Claw track, you know you’re going to get something very hard. When you hear a MightyFools track, you know you’re going to get huge energy. Having the five of them together to create a track, you know you’re going to get something absolutely wild. That is exactly what “No Class” is. It is a hard hitting track that provides non stop high energy from start to finish. The vocal samples are quite entertaining too. You’ll want to throw this on at parties. Check it out now and download it as it is free!